For Sappi Europe, an international manufacturer of paper, we made an analysis of the use of paper in different countries and we conducted a SWOT-analysis. Voor Lambrechts, een bedrijf gespecialiseerd in sanitaire voorzieningen, hebben wij een klantentevredenheids-onderzoek gedaan. For Radisson Blue we conducted a market analysis for a specific service they offer. Beside this, we also did a SWOT-analysis and researched the position of Radisson Blue in the market. 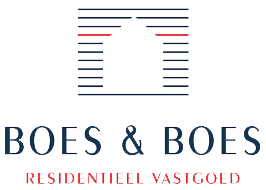 For Boes & Boes we performed a literature review about the impact of name changes. We also defined recommendations on how to guide the company through a name change. 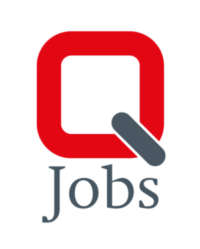 Q-Jobs is a recruitment agency specialised in the civil construction. We conducted a market research for this organisation. 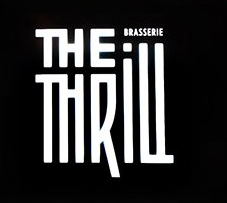 The Thrill wanted to attract more b2b customers. We investigated how they could reposition themselves in the market. We created a financial business plan for Apex R&D, a start-up that focusses on the development of software systems. 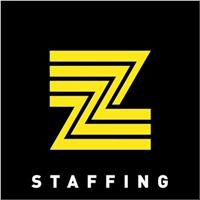 Z-staffing is an innovative job agency. We mapped a selection of niche markets on which they could focus in the future including their financial attractiveness. Before Zweko Optics launched a new product, we made an analysis of the consumer demand for that type of product. ZDP is a company that is specialised in roofing. For this client we conducted a financial competitor analysis based on pulicly available financial statements. For Hadico, a company specialised in industrial cleaning services, we did a break-even analyses. 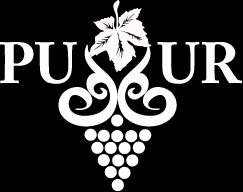 For Puurwijn, a company that produces exclusive wines, we created a report that explored the different options for Puurwijn to receive financial grants from the government. APK Group is a company active in Civil construction. We researched whether APK, following their explosive growth, had the opportunity to benefit from economies of scale concerning their purchasing management. 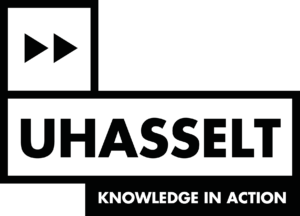 We have already done two projects for Hasselt University: an analyse of their communication policies and a project concerning the implementation of the so-called "witte kassa". 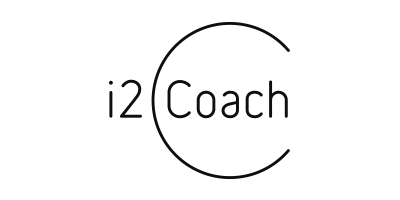 For I2Coach we made an analysis of the expectations of young potentials regarding their first job.